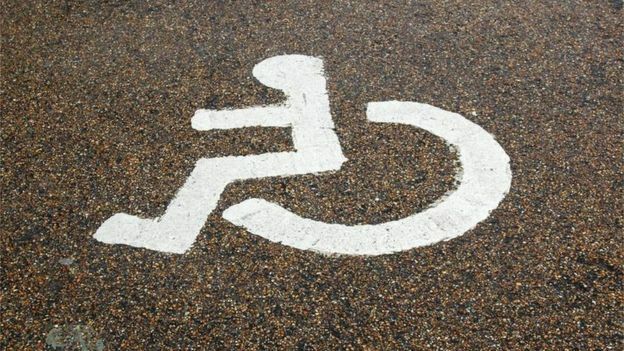 Taxi services for disabled people are "mixed" and "inconsistent", according to an advisor to the Welsh Local Government Association. John Forsey said consistent disability training should be offered and taxi drivers who refuse disabled passengers should be suspended. It follows a petition asking the Welsh Government to improve taxi access. It said that people with disabilities should be able to access public transport without advanced planning. The petition, submitted to the assembly by Whizz-Kids Cardiff Ambassador Club, said public transport should accommodate for all disabilities as well wheelchair users. 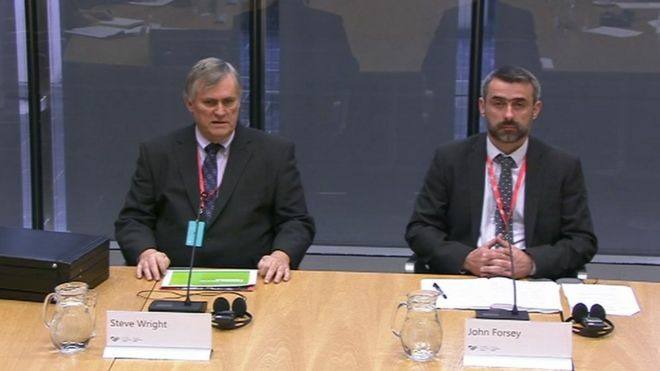 Mr Forsey, giving evidence to the Senedd's petitions committee on Tuesday, said: "If we do get some national standards the inconsistency between local authority and local authority will improve. "We would welcome a more consistent approach to replace perhaps antiquated legislation. There is a desire for some sort of consistency across Wales." He added: "Some local authorities are pushing the boundaries a little but there is a lot who could be more proactive." However, Steven Wright of the Licensed Private Hire Car Association told AMs that pre-booking adapted taxis was necessary for taxi companies. Some local authorities were praised for their training but concerns were raised about problems caused by taxi drivers working in local authorities that they are not licensed in. On April 6 a new UK government law will make it an offence to discriminate against passengers.